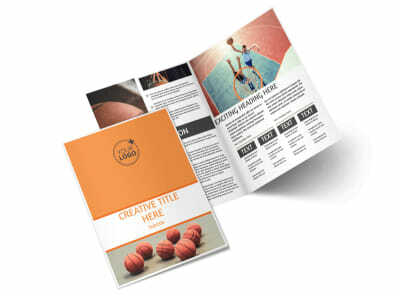 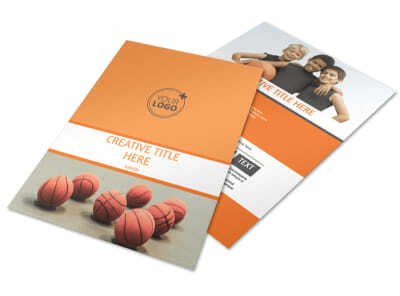 Customize our Basketball Camp Flyer Template and more! 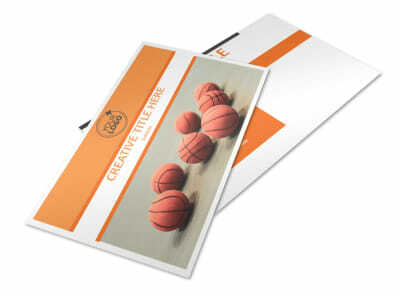 Entice kids to take to the court and dribble with basketball camp flyers advertising fun activities at your upcoming camp. 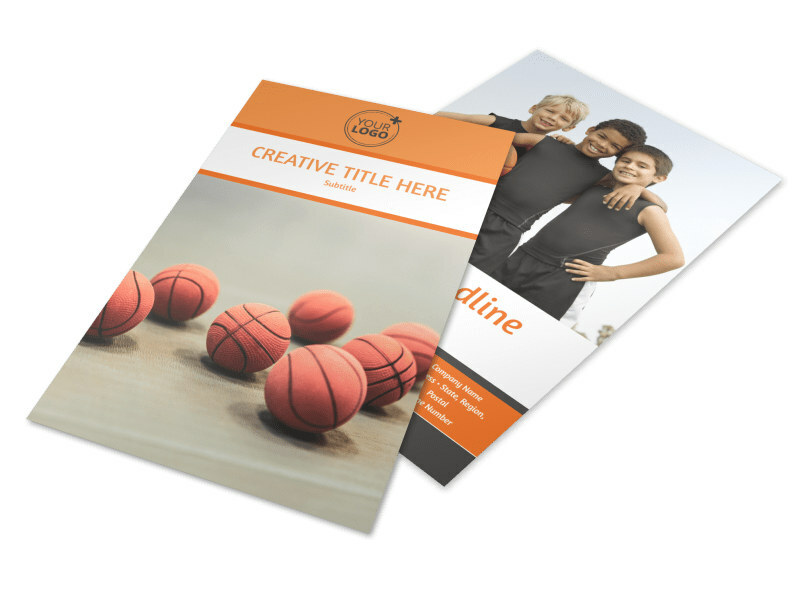 Use the online editor to upload images and artwork, add your custom text, and hone your message to entice attendees to check you out. 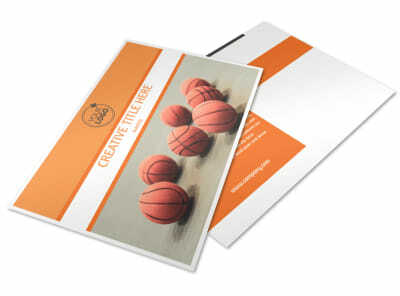 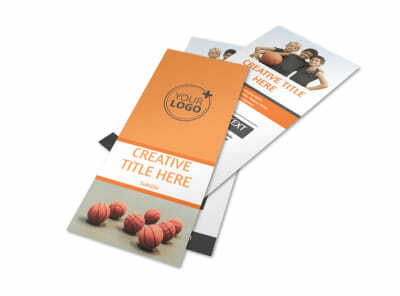 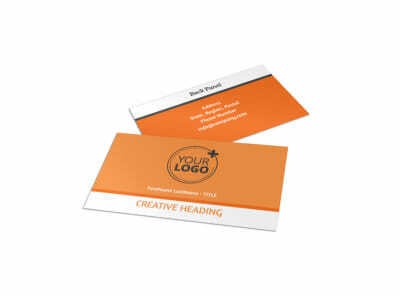 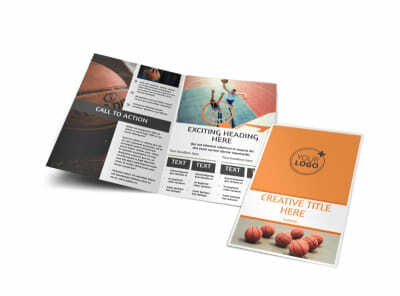 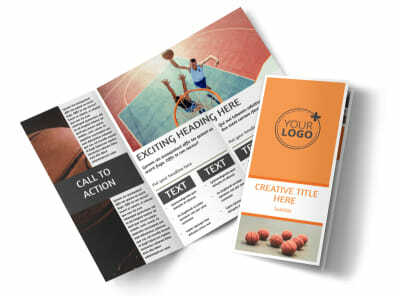 Print your flyers using your own equipment, or let us print them for you for fast, professional service.